We wanted to share the news with our fellow enthusiasts and loyal followers! GM reached out to our GM Parts House experts to assist in the custom build of the 2016 SEMA Las Vegas Design Award Winner. We not only assisted, we supplied the Truck! The award was presented to GMPartsHouse and Creative Rod & Custom at the 2016 Show in Las Vegas! As you’re looking at parts and accessories for your GM car, truck, or SUV, you want to put your style and personality on display. Our extensive inventory of parts for sale include accessories for your GMC, Cadillac, Buick, and Chevrolet vehicle. Personalizing your vehicle will improve your comfort level and adds a sense of luxury each time you unlock your doors. You will be adding value to your investment when you buy our GMC accessories. The genuine and factory tested products you’ll find in our inventory will preserve your vehicle, blending seamlessly with the body and design of your Chevrolet, Buick, or Cadillac. From electronic and video upgrades to parts that include trailer hitches, gas covers, luxury wheels, chrome handles, and more, order now to buy your new parts. We feature everyday necessities and custom accents that enhance the style of your vehicle. Buy a Pontiac suspension or buy Cadillac brake pads online from GM Parts House. Search our parts and accessories for sale by year, make, and model of your vehicle. This way, you don’t have to worry about whether your order fits your model of Chevrolet or Cadillac. Are you looking specifically to buy particular parts for your GMC or Buick? That’s what we specialize in. With thousands of parts for sale, we are your one stop shop for all your needs. 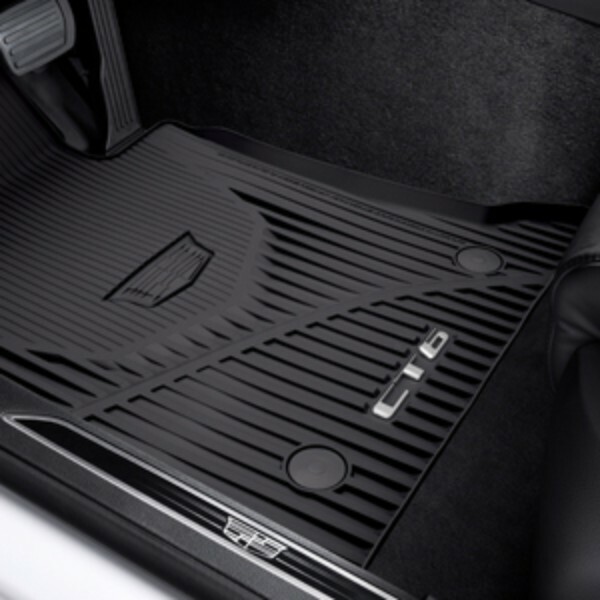 You’ll find genuine GM accessories on our site that will protect your vehicle and increase its resale value. Browse through our catalog and buy Chevrolet timing chain kits for sale, or accessories such as heated seats, remote starters, and audio system upgrades. Custom grilles and spoilers will also help make your ride stand out. If you’re working on a project and are considering personalizing your vehicle, contact us when you are looking to buy Buick engine parts or buy Corvette C6 parts online. We’re ready to help and point you in the right direction to ensure you find what you need.